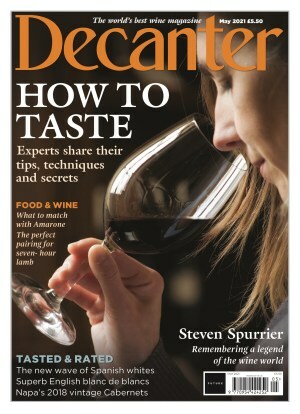 Decanter is Europe's leading wine magazine and is read by experts and enthusiasts alike. It has an exciting mix of news, interviews with leading wine personalities, regional profiles, plus recommendations from classic regions such as Bordeaux and Burgundy to the new wine stars of the New World and beyond. Decanter gives you the confidence you need to buy the latest vintages and the knowledge that you are always up-to-date with everything that is happening in the fascinating world of fine wine. Download the latest issue of Decanter instantly on your smartphone or tablet.